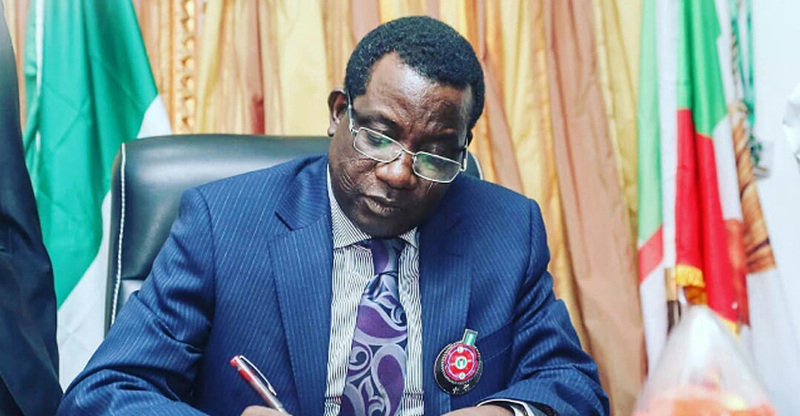 Plateau State Governor Simon Lalong has said that suspects arrested in connection with killings in the state have volunteered useful and far-reaching information, which will help to curb recurrence of violence. He said very soon, the suspected killers would soon be brought to justice. Lalong stated this during the 16th General Assembly of the Catholic Archdiocese of Jos at the Blessed Sacrament Church, Jenta, Mangoro in Jos. He said church leaders should not only encourage Christians to continue in prayers for peace, but should also reach out to the internally-displaced persons in the society to enable them overcome their grief and trauma. Lalong stressed that the apprehension of a group of armed robbers coming from diverse ethnic groups this week in Riyom indicated that those responsible for violence in the state are criminals promoting their selfish goals. He reiterated that criminals are criminals whether Christians or Muslims, adding that when it comes to criminal business circle, nothing like religion or ethnicity. He, therefore, urged people to treat criminals as criminals irrespective of affiliations. Meanwhile, Archbishop of Jos, the Most Rev. Ignatius Kaigama, who spoke at the event, condemned the gale of defections from one political party to another in Nigerian politics. He said the political class has forgotten that it is a negative word that does not speak well of democratic setting. Kaigama said defection has become a much-used word in the lexicon of contemporary Nigerian politics and wished it were all about a new breed of leaders who put people rather than themselves first. However, Plateau State Commissioner for Information and Communication, Mr. Yakubu Dati, has urged the National Broadcasting Commission (NBC) to impose sanctions on broadcast stations that promote hate-speech and fake news in the state. Dati stated this yesterday when he led management of the ministry on a courtesy visit to the zonal office of the NBC in Jos. He said the visit was at the instance of the Minister of Information and Culture, Lai Mohammed, who recently launched a campaign against the propagation of hate-speech and fake news. Dati, therefore, urged other broadcast organisations to emulate the state-owned media outfit, the Plateau Radio Television Corporation (PRTVC), by complying with NBC’s directives.